It's About TV: Get your classic detectives here! 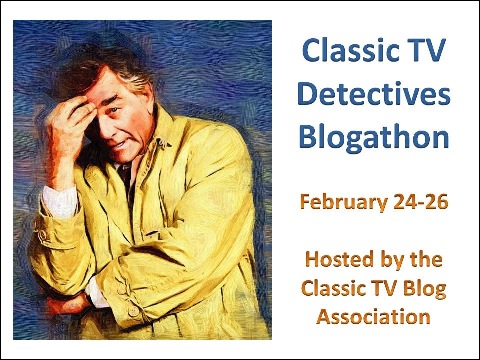 Just want to take a minute to remind everyone of this week's Classic TV Detectives Blogathon sponsored by the Classic TV Blog Association. I'd meant to write more on this today but was pressed for time due to the last-minute obituary for Leonard Nimoy, so I'll just direct everyone to this site, where you can read some delightful writing on television's classic detectives and crimefighters. See you tomorrow for another TV Guide!